Adas Emuno offers a lifelong connection to our congregational community and to the Jewish community at large through recognition, celebration, and observance of life cycle events including engagements, weddings, welcoming children into the covenant, b'nai mitzvah, funerals, and more. Our clergy work closely with members to ensure that the celebrations, commemorations, and services of mourning meet the individual needs of families, and are consistent with Jewish tradition and Reform practices. Life cycle events are important reminders of the significance of religious affiliation and congregational membership. Where else do we turn at times of great joy and celebration, times when two loving individuals are joined in the bonds of holy matrimony, or following the birth of a child? How else can we consecrate these occasions? And where else do we turn in times of great sadness and mourning, to honor the memory of our loved ones, to pay our respects to those no longer with us, and to find comfort in the face of loss? Bar and bat mitzvah are celebrated at Adas Emuno during Shabbat morning worship. Sons and daughters of the commandments are called to lead the community in prayer, read from the Torah , and teach the congregation through a d’var torah . Scheduling of dates for Bar/Bat Mitzvah services is done in conjunction with the clergy and ritual committee. Bar/Bat Mitvah dates are typically determined 12 to 18 months before a child’s 13th birthday and take into account the following factors: the date of the child’s birthday, the child’s Religious School progress and Hebrew reading ability, the demands of the Temple calendar, and the preference of the family. Each Bar or Bat Mitzvah child begins meeting with the clergy for private instruction in his/her Torah and Haftorah portions approximately six months prior to the scheduled date. The weekly sessions also include review of the structure of the Shabbat service, including leading Friday night and Shabbat morning services, reading from the Torah, and discussions of the meaning of the child’s Torah and Haftorah portions. In addition, every Bar/Bat Mitzvah student is expected to participate in a Mitzvah project to be agreed upon by the clergy and the student at the beginning of the training program. The bar and bat mitzvah ceremony is the culmination of a child's Religious School education, but not the end of it. In Reform tradition, students are encouraged to continue their education via our Confirmation class. Graduation is marked by the Confirmation ceremony which is held on the Jewish holiday of Shavuot. You don't have to be a teen to become bar or bat mitzvah. It's never too late to learn how to read from the Torah. For more information on adult b'nai mitzvah, contact us. On the High Holy Days, members of the congregation also take part in Torah reading. If you are interested in participating, contact us. 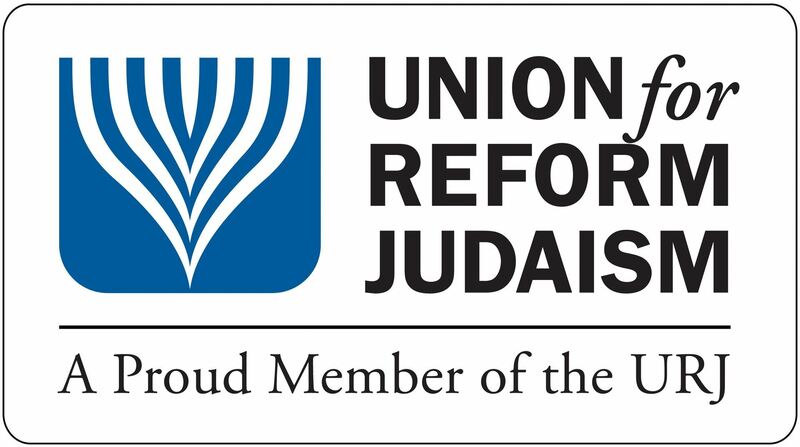 Congregation Adas Emuno welcomes individuals interested in conversion to Judaism. We recognize that in this day and age, we are all Jews by choice, whether born into the tradition and making the decision to be a part of the Jewish community, or actively seeking to enter into our covenant. To discuss, conversion, contact Rabbi Schwartz.